I know, I know. It’s October. Why in the world are we talking about Holiday Cardsalready? Oh, and I have a giveaway – information is further down in this post. As I was looking for cards with just one photo, I felt a little guilty and started looking at two-photo cards so we could include Chloe. She is our furbaby, after all. For a second entry, let me know if you follow my blog (or start following!) You can follow me through Google Reader, Google Friend Connect or another RSS feed reader. If you are a follower, leave a separate comment. 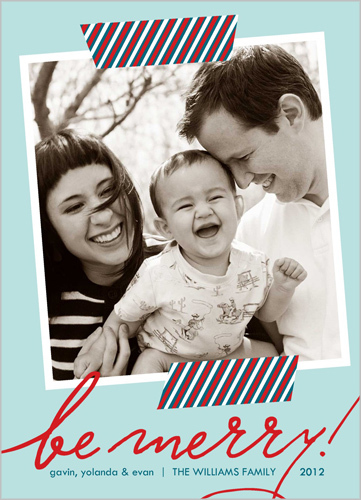 Finally, be sure to check out Shutterfly’s special offers. You can find all types of discounts they have going on, such as free shipping or discounts on photo books. Note: This is a sponsored post. 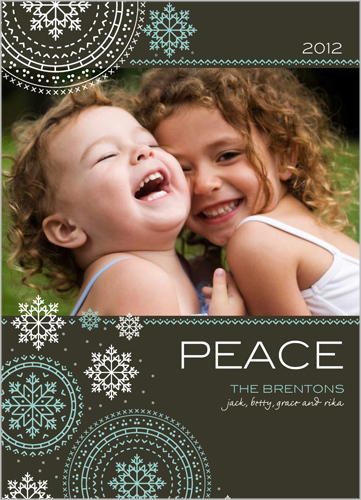 In return for blogging about Shutterfly’s cards, I’m receiving a credit towards my order. i love the first one, but i hate for poor Chloe to be left out. I also love the first one! My second choice is the second one that says “be merry”. One question: Are you afraid that the baby will change a lot between now and December if you order the cards now? That’s why I waited so long last year… Emma changed a lot between October and December! I love the Berry Merry Christmas one – Chloe definitely needs to be included. I think we might just put the kids and Squirt in a card this year. Who knows. Depends on if the kids will cooperate – the cat I can usually get to be trapped for a photo. I like the “be merry” card. 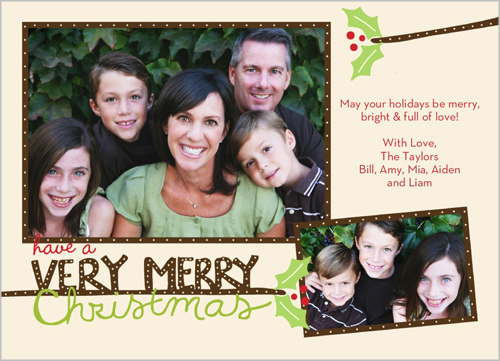 I also love the “best of wishes” card on the Shutterfly site! The Berry Merry Christmas one is so cute! Love the Flurry of Merriment card. 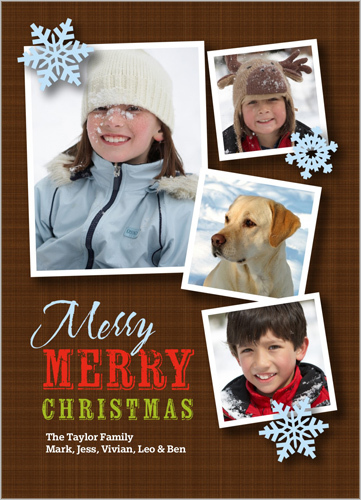 I like the Have a Very Merry Christmas card! Oh, and my email is livingwellforless (at) gmail.com! I would choose the Triple Furry Wishes for myself! I like the Be Merry! I’m a fan of Washi tape! Some of the cards are very cute! I like the Berry Merry card… Two pictures is cute!